I do most of my dev work with NetMF devices and Windows Azure so I though it would be useful\interesting to explore the different cloud connectivity options. I’ll start with the simplest possible HTTP based approach, look at how to reduce the device memory footprint, reduce traffic on the wire, secure the data, and take the solution mobile. 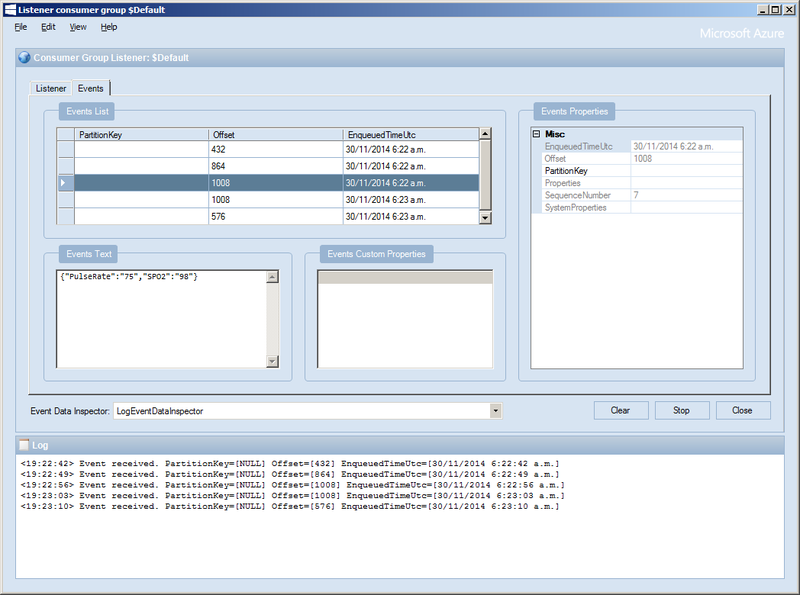 The initial scenario is a GPS equiped NetMF device reporting position information to an application running in Windows Azure. Rather than reinventing the wheel I have used the NetMF Toolbox NMEA GPS module but have added HDoP reporting. 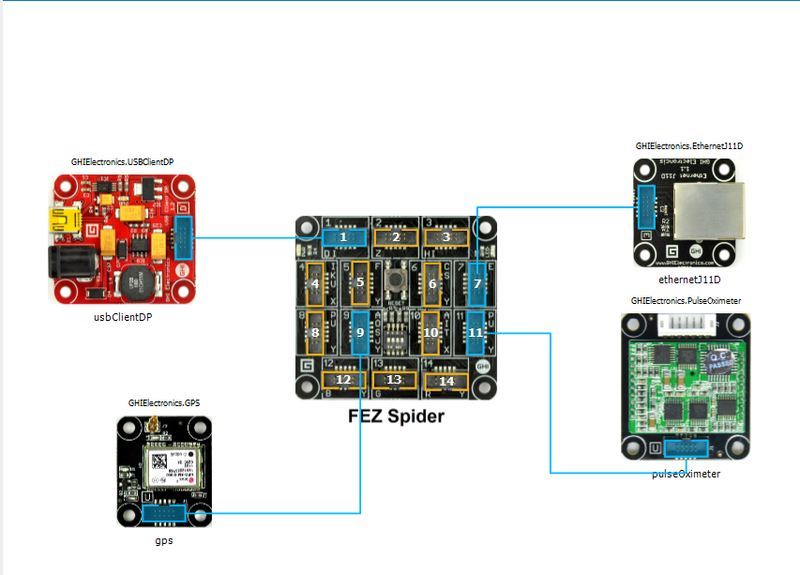 The samples will run on a Netduino, Netduino Plus or Fez Spider.